My parents love visiting Echuca. 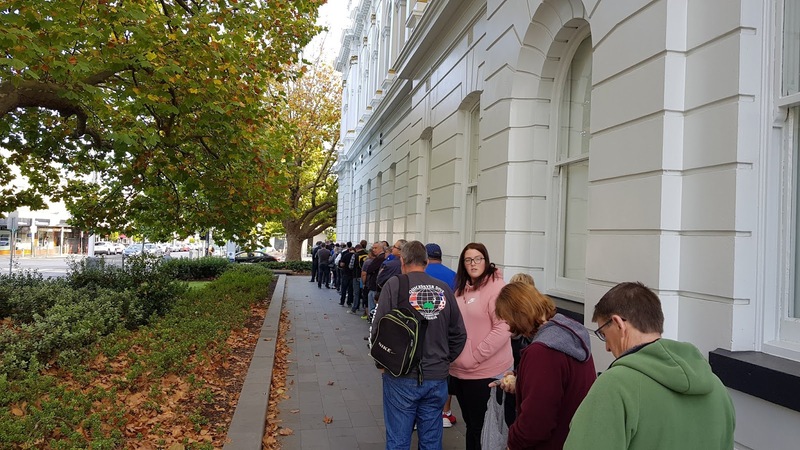 The historic town is located on the Murray River and is an easy three hour drive from Melbourne. The town has a rich history and one major draw card are the many paddle steamers that take tourists along the Murray, cruising the border between Victoria and New South Wales. 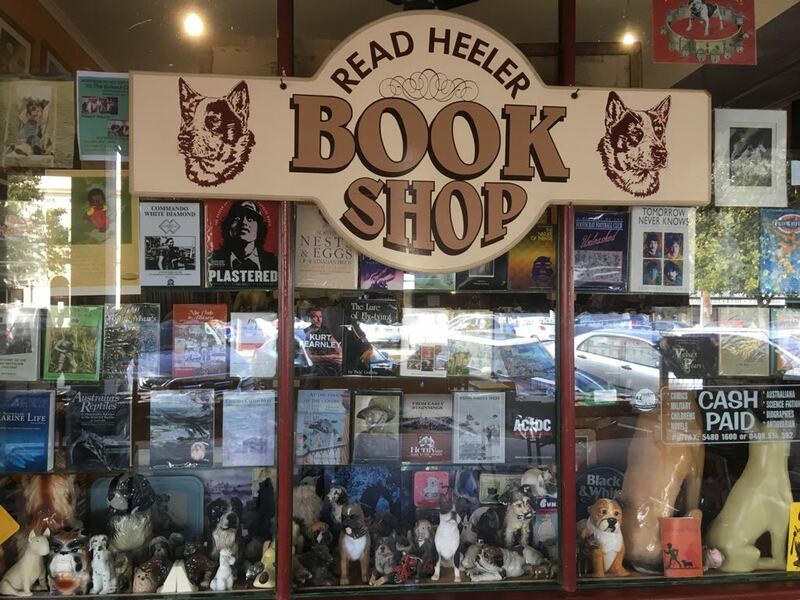 The town has several antique stores that sell books, as well as the Read Heeler Bookshop. 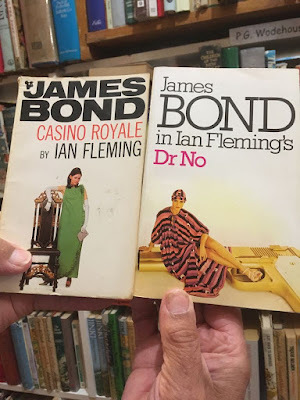 Full credit to David, the owner of this bookshop, because his store seems to constantly turnover stock, including James Bond novels. 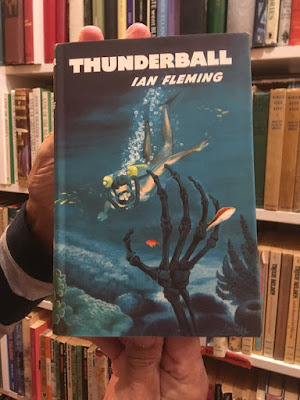 After speaking to my folks on the phone I asked them to purchase the two book club editions as well as the Jonathan Cape. David also very kindly threw in the Girls On Guns copy of "Dr No". 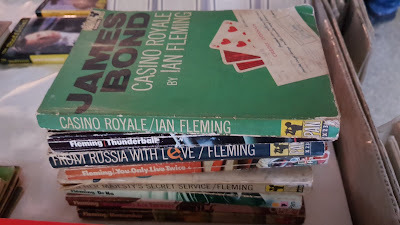 So my parents have since returned from their short break and I've added the books to my collection. 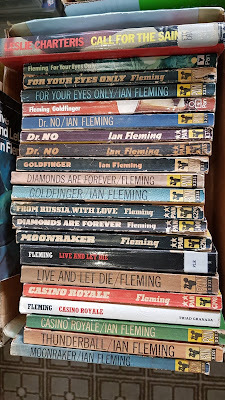 I even took a photo of all my book club editions. 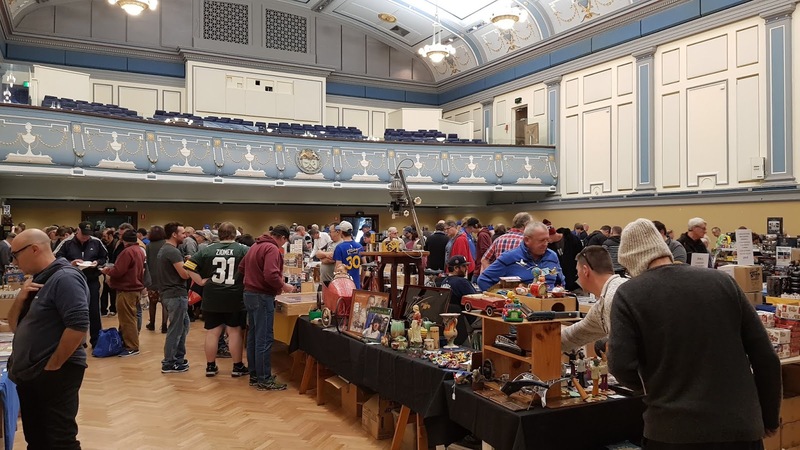 The Great Collectors Heaven Fair took place a couple of weeks ago. 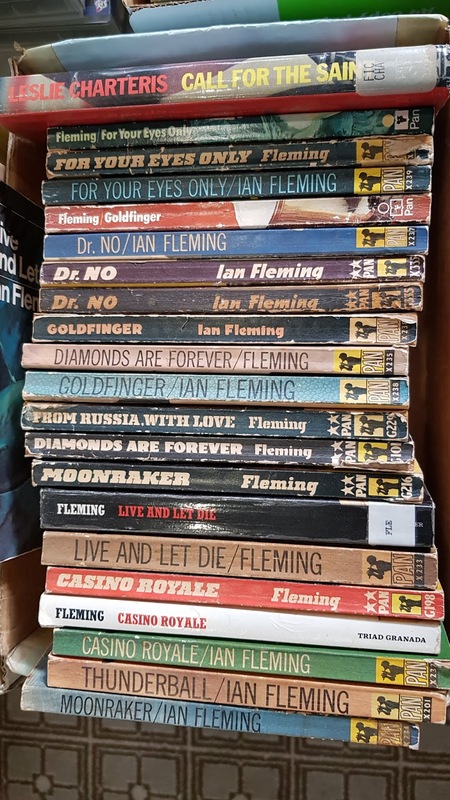 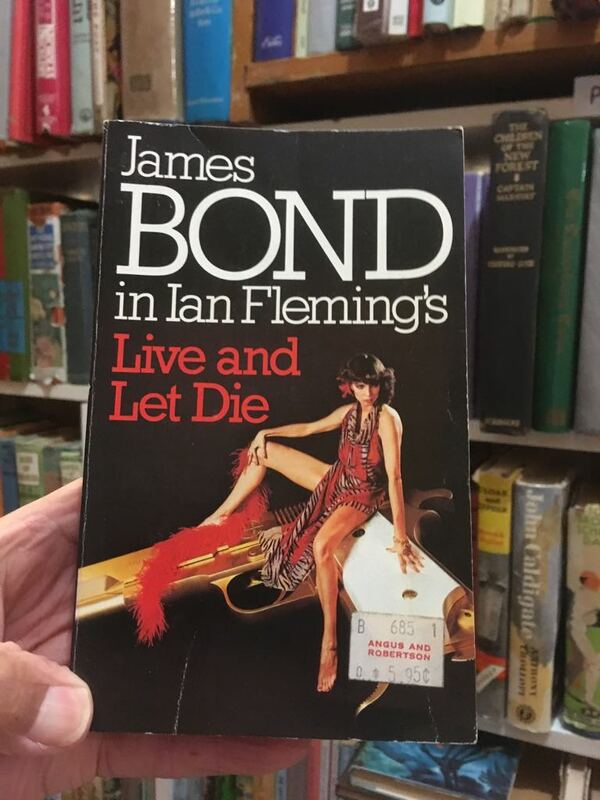 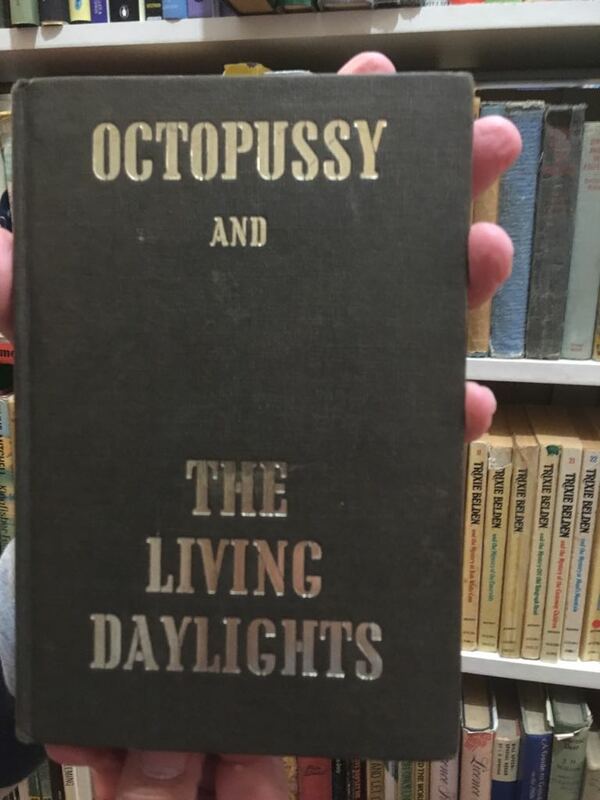 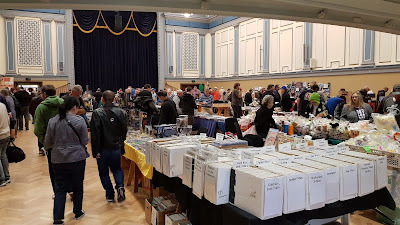 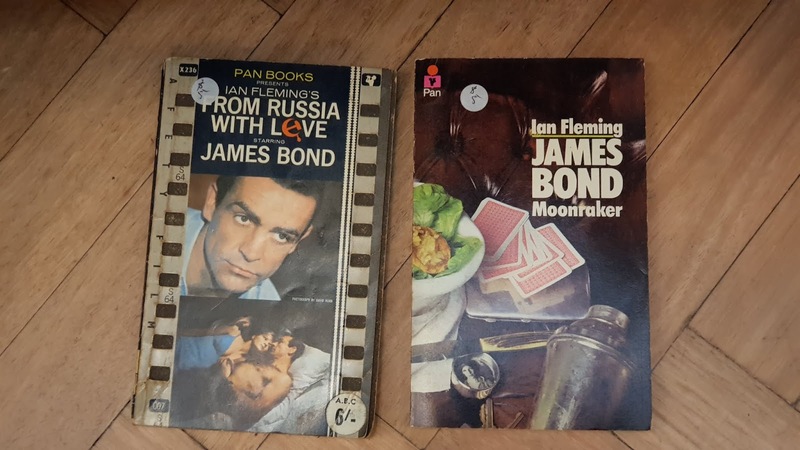 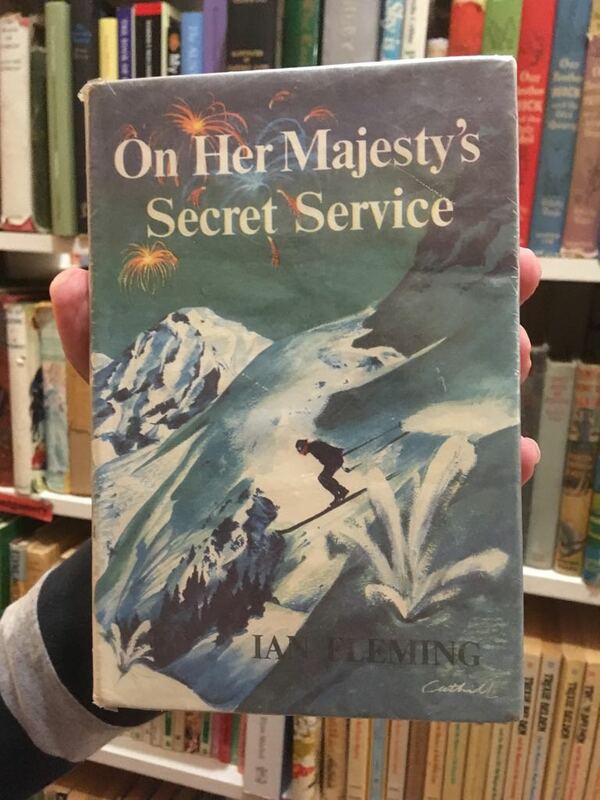 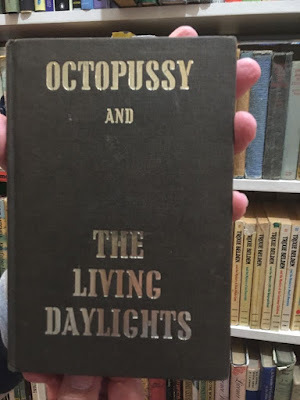 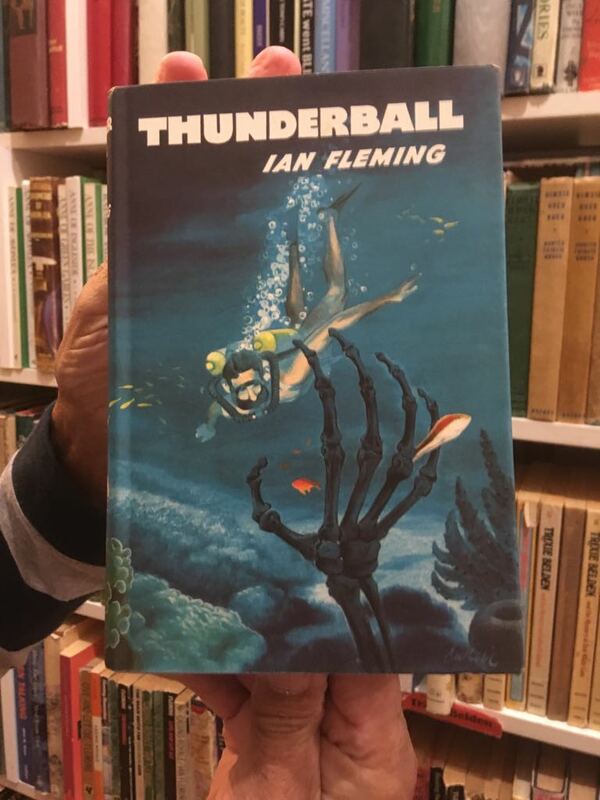 So early that Sunday morning I lined up outside the Malvern Town Hall with tens of other people on the hunt for collectables... in my case James Bond books. 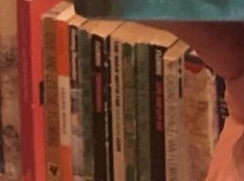 Yes, those books are on the floor in the last photo. 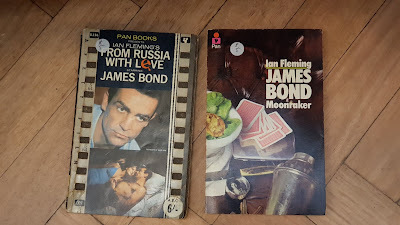 But fear not because the Still Life series version of "Moonraker" on the right was in such good condition that I purchased it anyway. 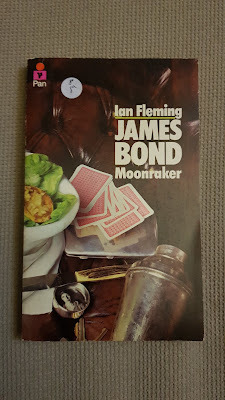 It was a slightly better version than the copy I already had in my collection.